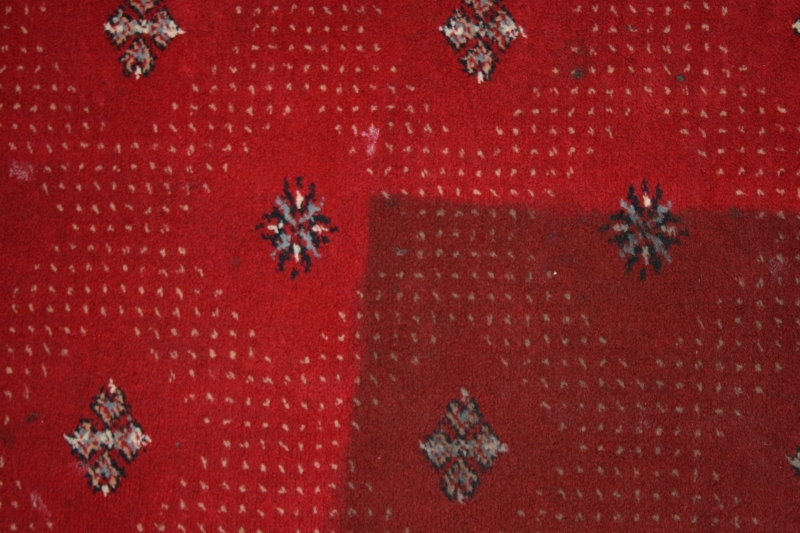 Getting stains out of your carpet, rug or upholstery can be a nightmare. 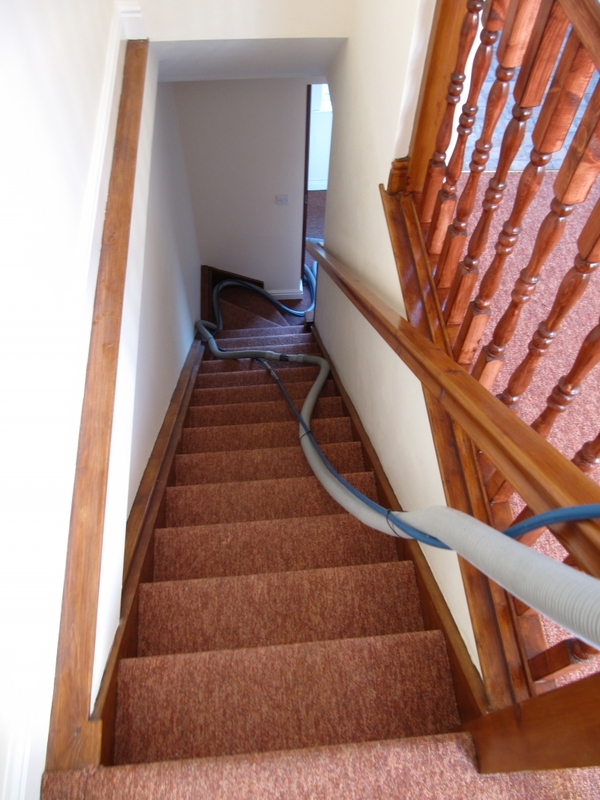 It's hard to know exactly the right method to use that will remove the stain without damaging your home - but at First Class Carpet Cleaning we know exactly what you need. 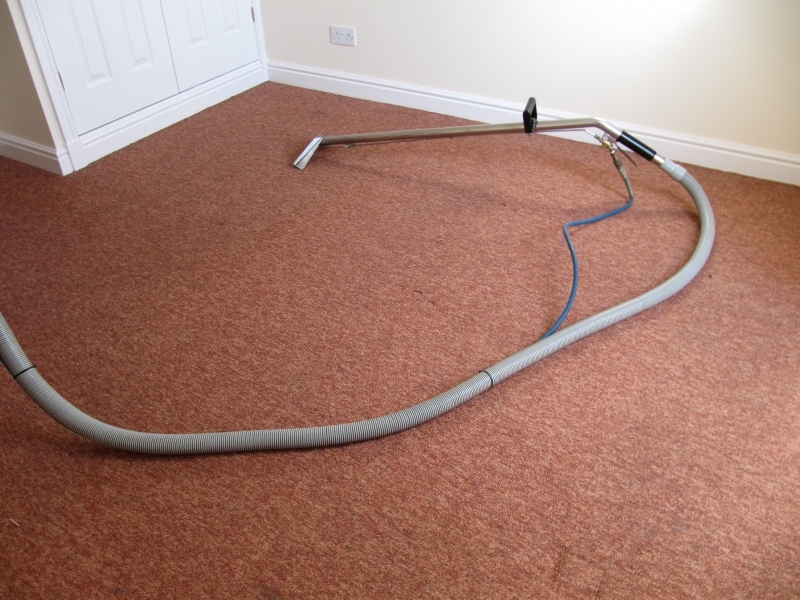 With our gentle, highly effective steam cleaning system, we can lift most stains out of your carpets and fabrics, leaving them looking great and smelling fantastic! 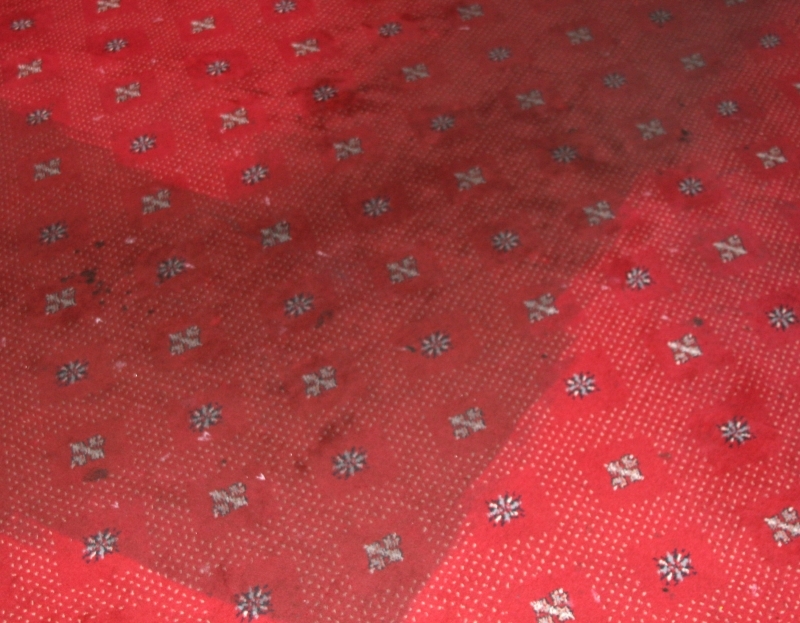 If your stains require a little extra work to shake loose, we'll know exactly the right method to get rid of your stains without damaging the colour or condition of your carpet or furniture. 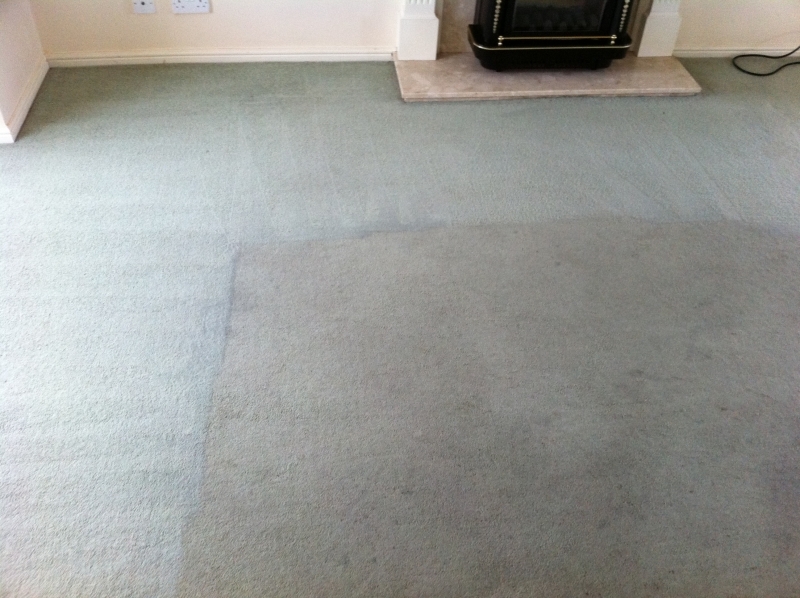 We make sure we give you a detailed quote before starting work, so if by any chance your carpets, rugs or upholstery have a stain that we simply can't remove, we'll give you advanced warning that this may be the case. 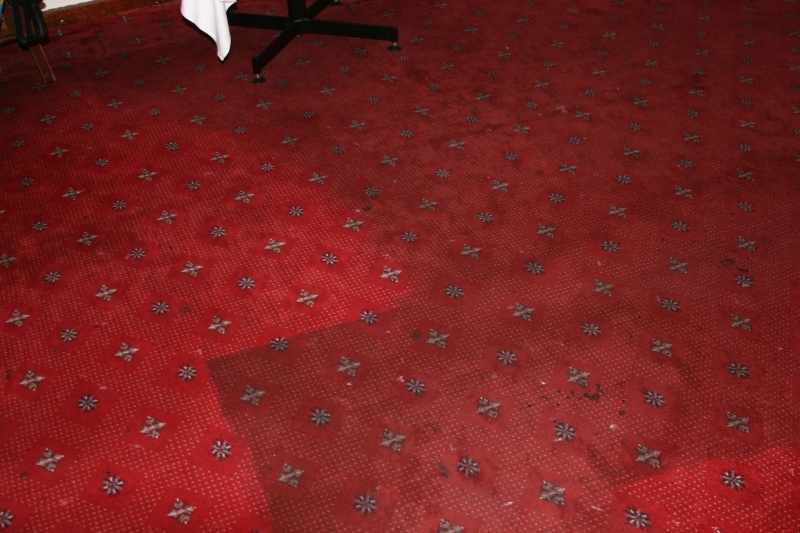 If you want to protect your flooring and furniture against future stains, First Class Carpet Cleaning can provide you with a Hydramaster Stainguard protection service, that helps prevent stains soaking in to your upholstery or carpet, and protecting against stains. 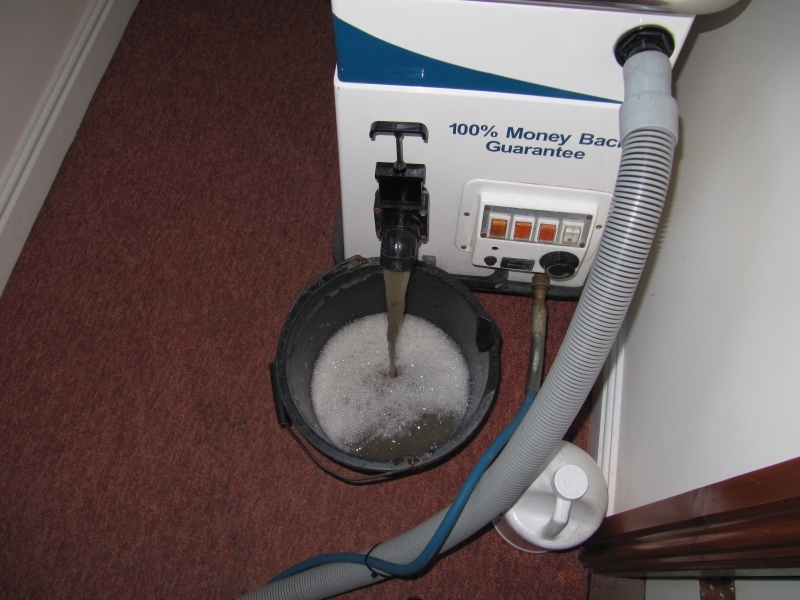 To find out more about professional stain removal service for your home or business, get in touch with the experts at First Class Carpet Cleaning today. Very pleased, responds at short notice. 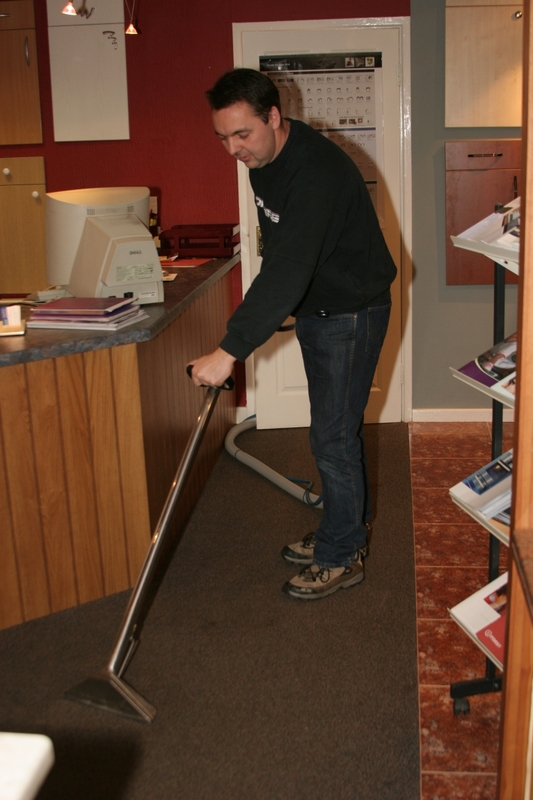 Prepared to clean carpets out of usual hours, working from home this is important, as it does not affect my business. 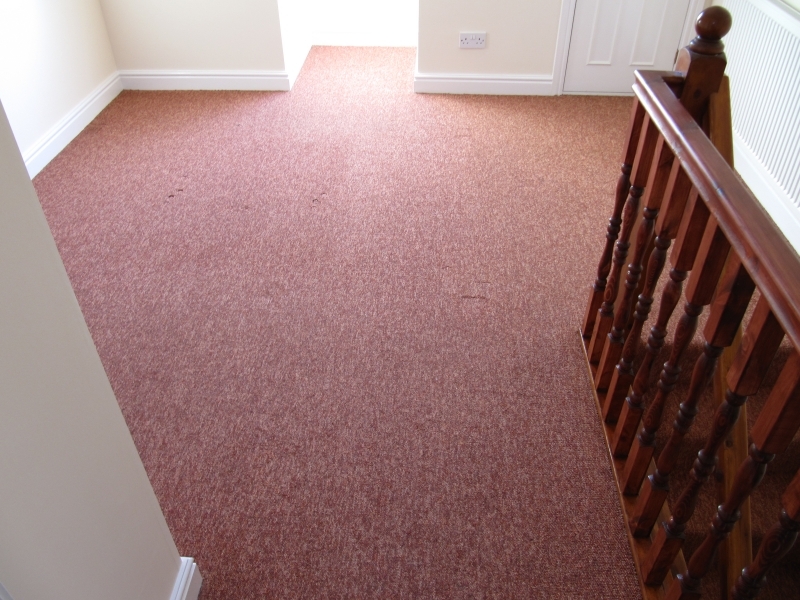 Having clover pink carpets regardless of the number of people who walk through they always look clean and fresh thanks to First Class Carpet Cleaning.